I’ve spent 6 weeks teaching some INCREDIBLE young people how to be public speakers and on Sunday they delivered their final speeches and blew everyone away. Being different and fitting in isn’t always easy when you’re from a minority group. It was an absolute honour to help these young people see and express more of their stories which aren’t simply refugee, migrant or asylum seeker stories. Our group of 19 youth included entrepreneurs, visionaries, teachers, leaders, creatives, writers, bloggers, fashion designers, doctors, advocates, photographers and much more! I completely cried like a baby at the end – too much joy! I am so proud to have learnt from these beautiful people and I can’t wait to see the new conversations and ideas they spark in our community. Australia’s not ready! Read the ABC’s news article about the Shout Out program. The Shout Out program was funded by the Office of Multicultural Interests, Western Australia. 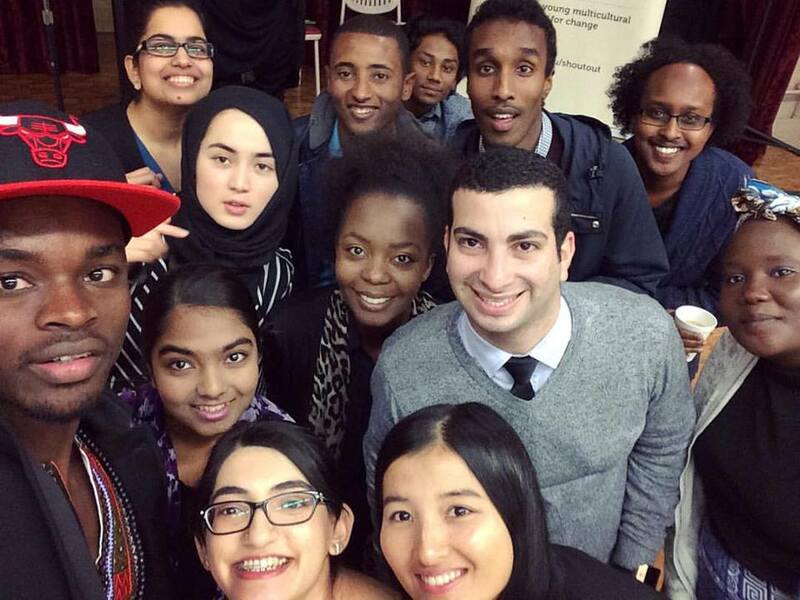 It was hosted by the Youth Affairs Council of WA and the Multicultural Youth Network of WA. Once in a while, I'll send you news of my adventures. © Taku Mbudzi 2019, Melbourne, Australia. All rights reserved.